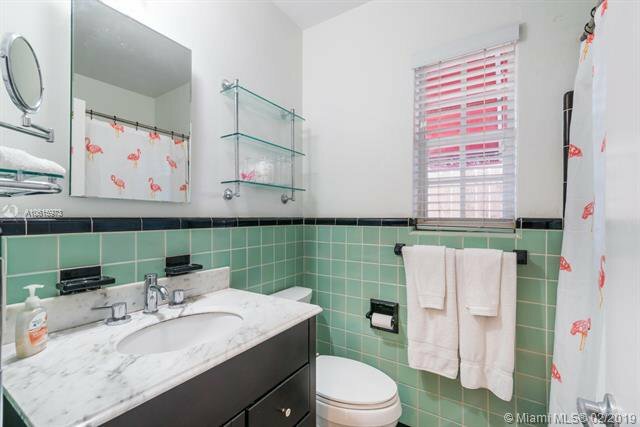 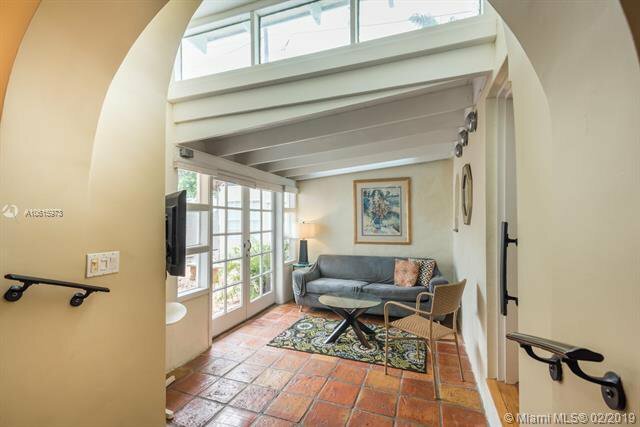 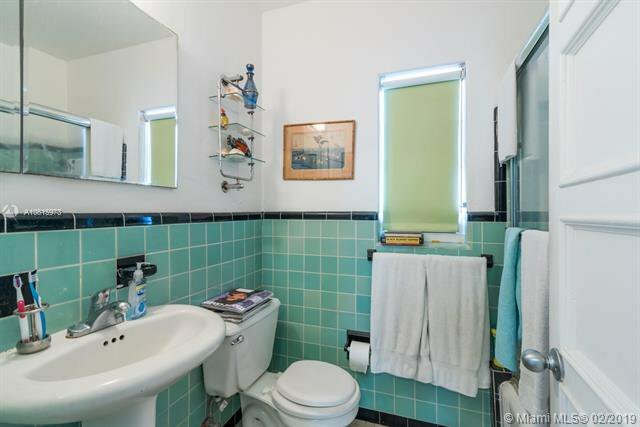 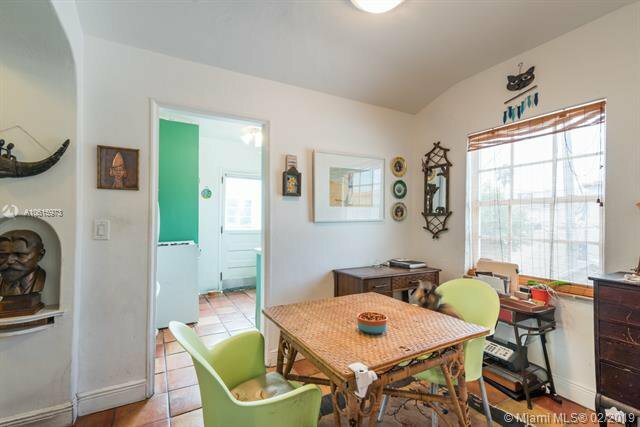 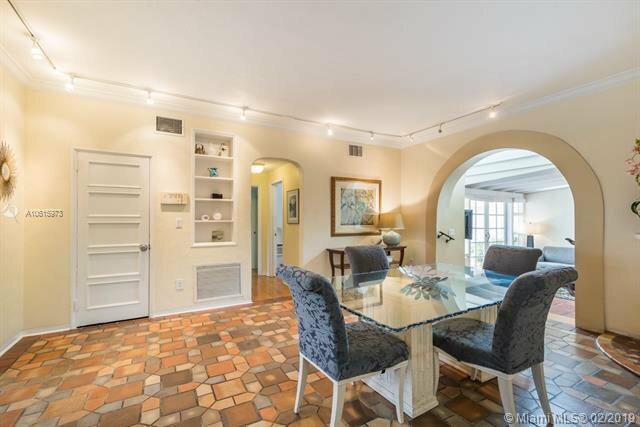 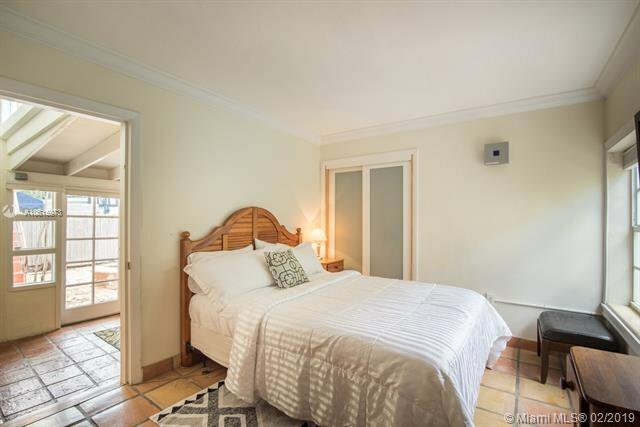 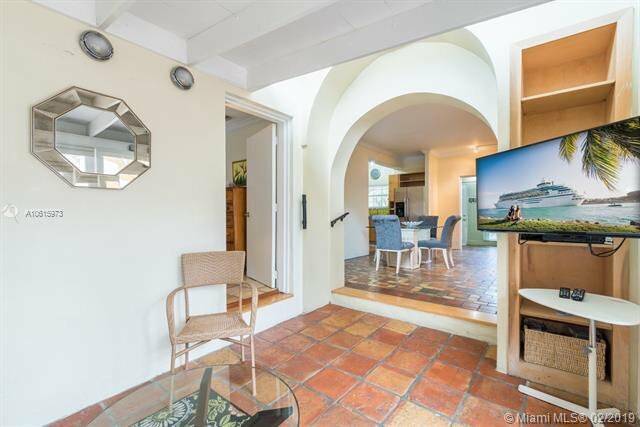 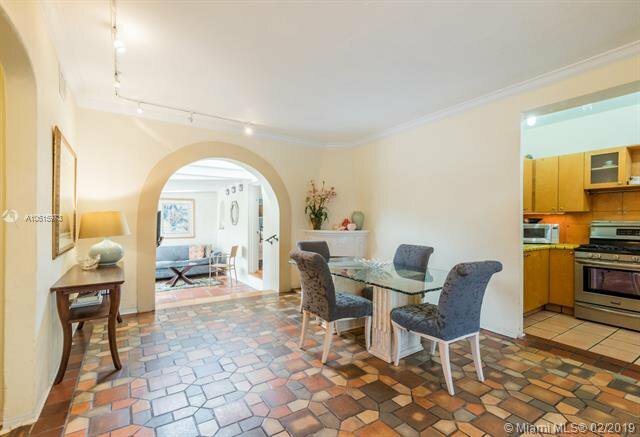 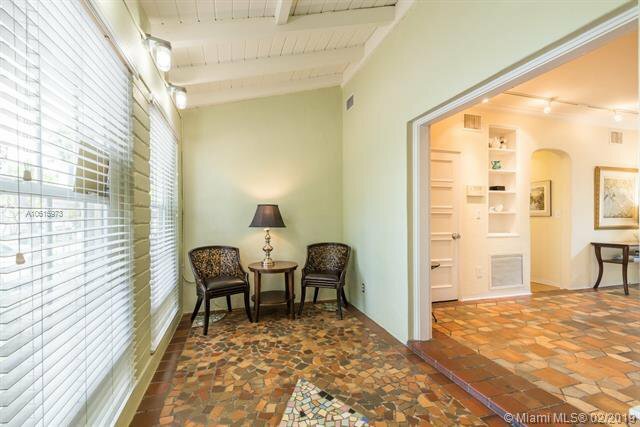 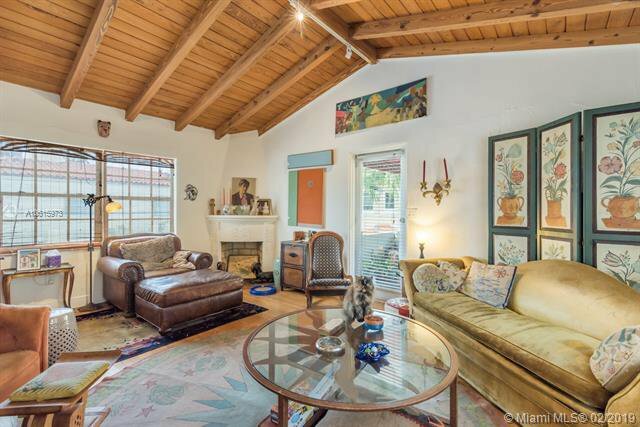 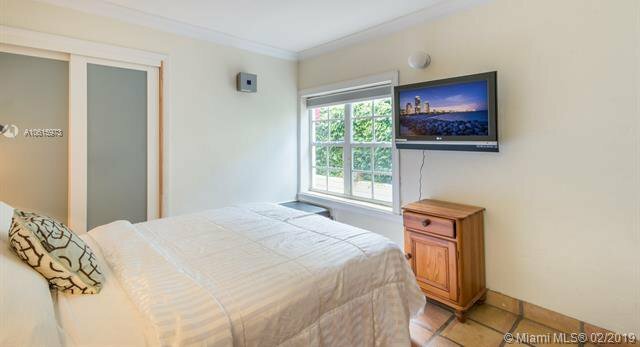 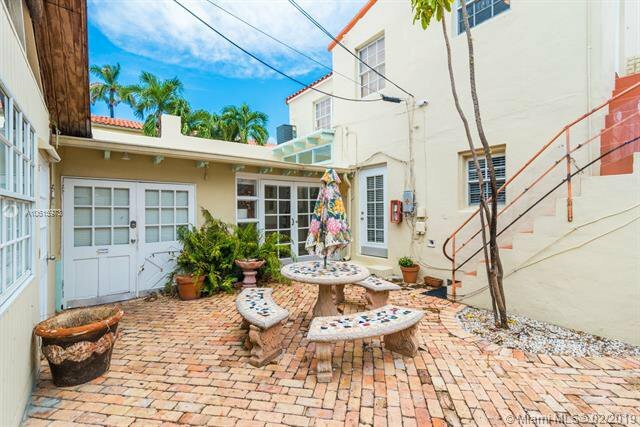 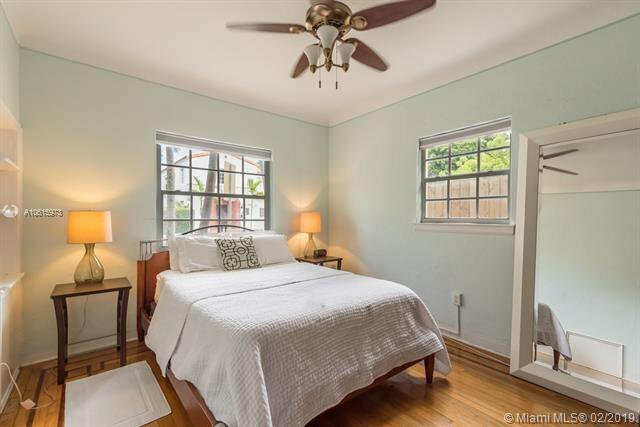 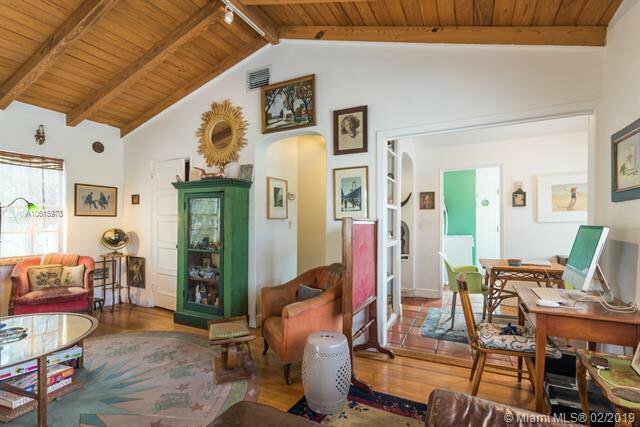 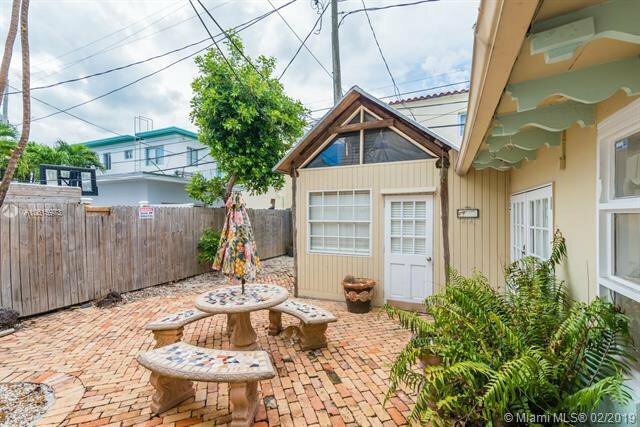 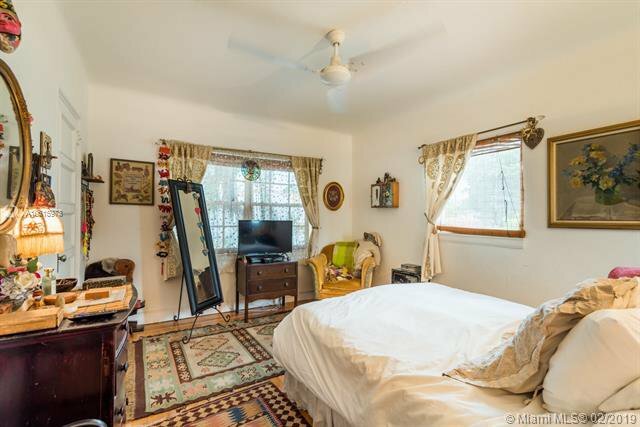 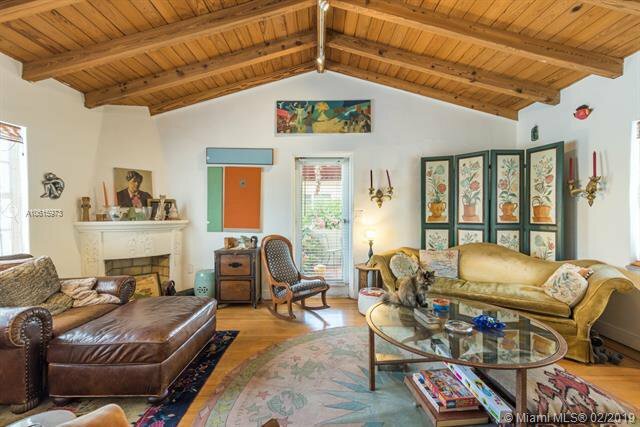 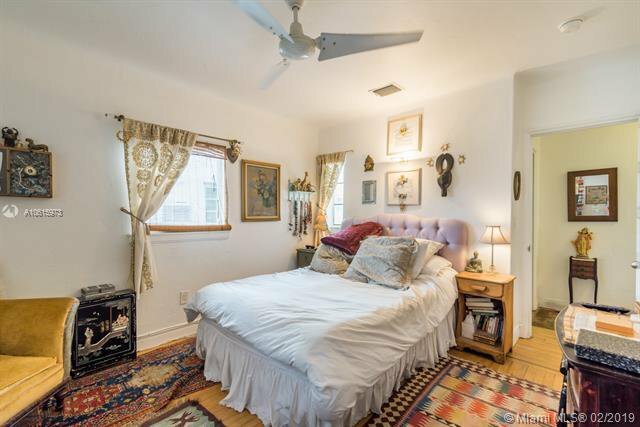 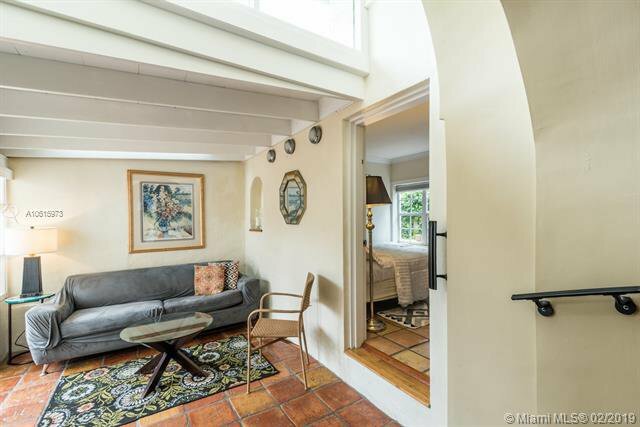 Beautiful Old Spanish Multi-family property located on EspaÃ±ola Way.The home consists of 3 units. 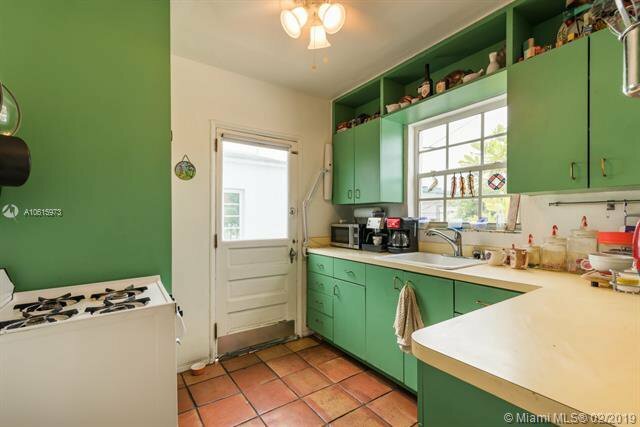 The main house features a foyer with an open layout kitchen and dining area ready to entertain, 3 bedrooms and 2 bath with wood floors a laundry room, spacious Florida room with views to the patio. 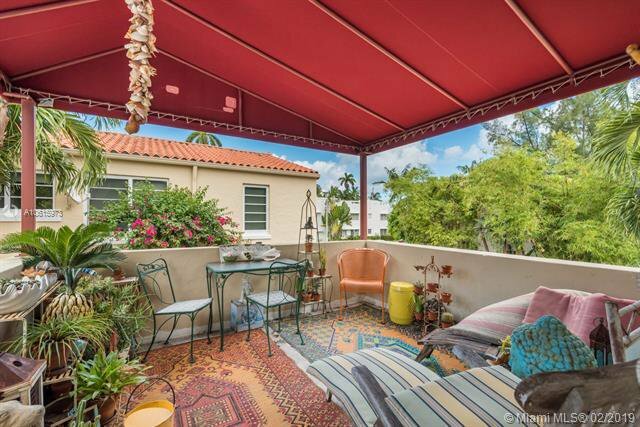 The top unit has a spacious layout and features 1 bedroom and 1 bath with a large exterior terrace overlooking east with beautiful daily views of the sunrise. 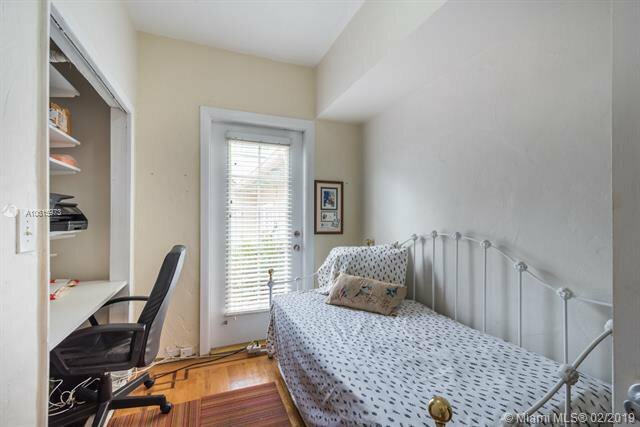 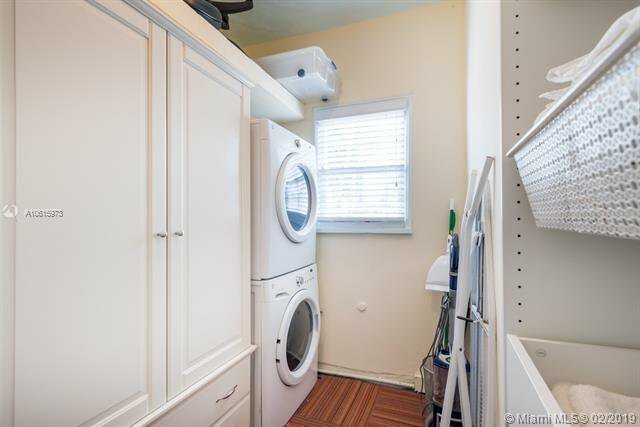 The rear unit features 1 bedroom and 1 bath to accommodate any guests you may have, or additional income. 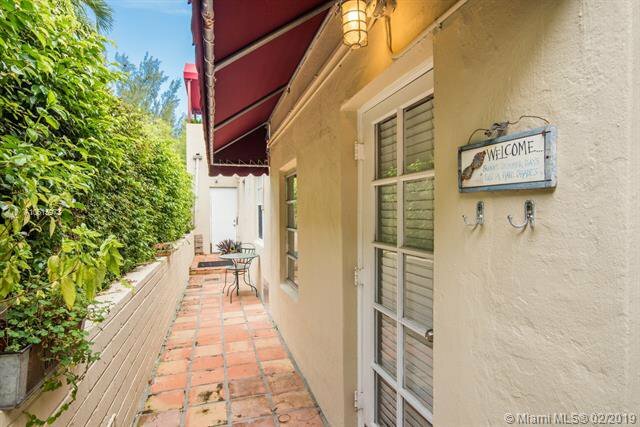 Blocks from Shops & Restaurants on Lincoln Road,Tennis Courts in Flamingo Park, Volleyball Courts on Ocean Drive. 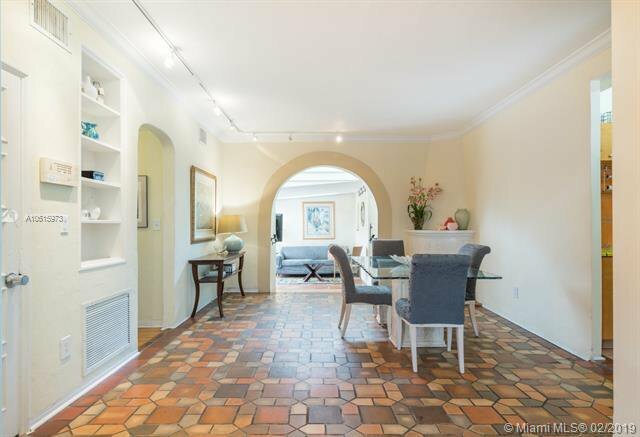 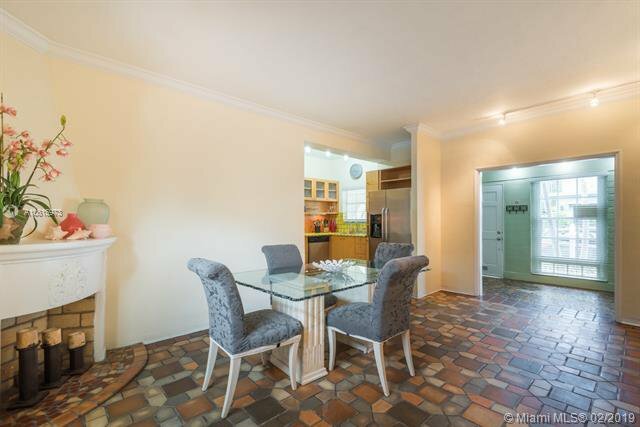 Listing courtesy of Keller Williams Miami Beach Realty. 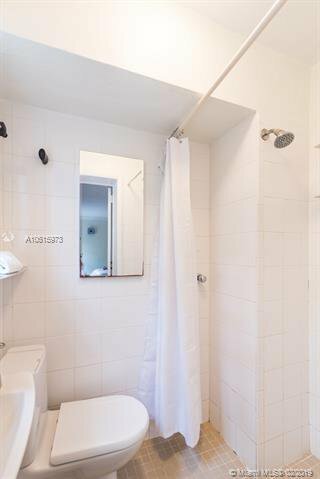 Selling Office: Best Seller Int'l Realty.